EC Sustainable is a market leader in waste composition and characterisation research and has over a decade of data collection experience. We provide teams of highly trained permanent auditing staff, statisticians and consultants, a wide range of equipment and vehicles.  We can also manage sampling, transfer and data analysis for laboratory testing, where required. Building rating systems (NABERS or Greenstar). Waste to energy and calorific value. Greenhouse gas emissions and carbon liabilities. EC Sustainable has teams of highly trained permanent auditing staff and consultants, a wide range of equipment and vehicles and also offers laboratory services. 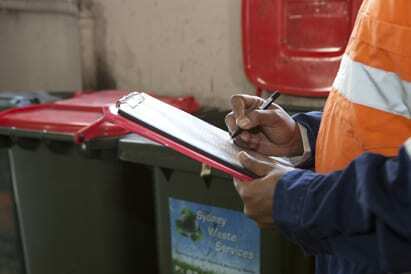 Our certified waste auditing experts are trained in waste auditing guidelines, industry practices, statistical sampling techniques, qualitative and quantitative research and WHS. Our staff conduct physical composition sorting projects (weight and volume), visual surveys and counts, bulk density surveys, bin reconciliations and surveys, materials decontamination, desktop data generation and a range of other surveys. We welcome your call to discuss your project needs in detail. For a quote please contact us.